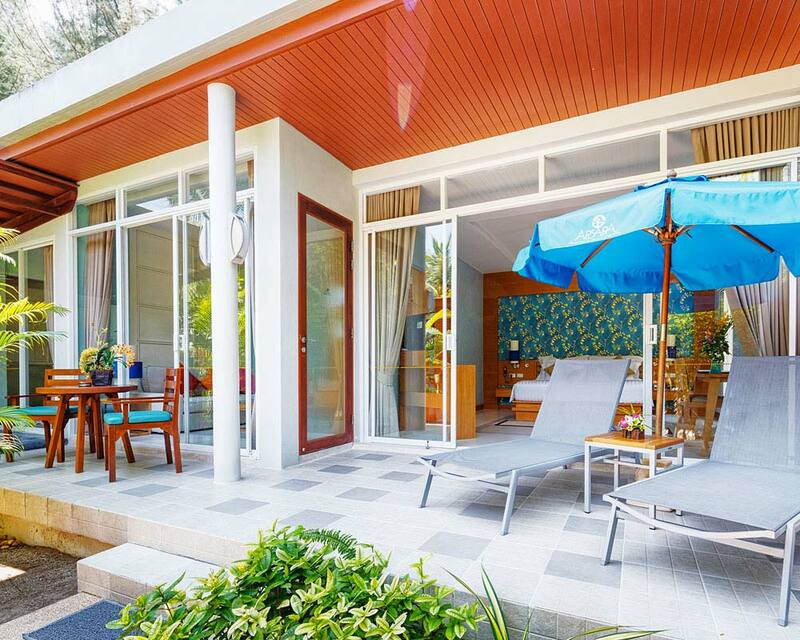 Welcome to Apsara Beachfront Resort and Villa, your home away from home on the tranquil Pakarang Beach, just 90 minutes from Phuket International Airport. 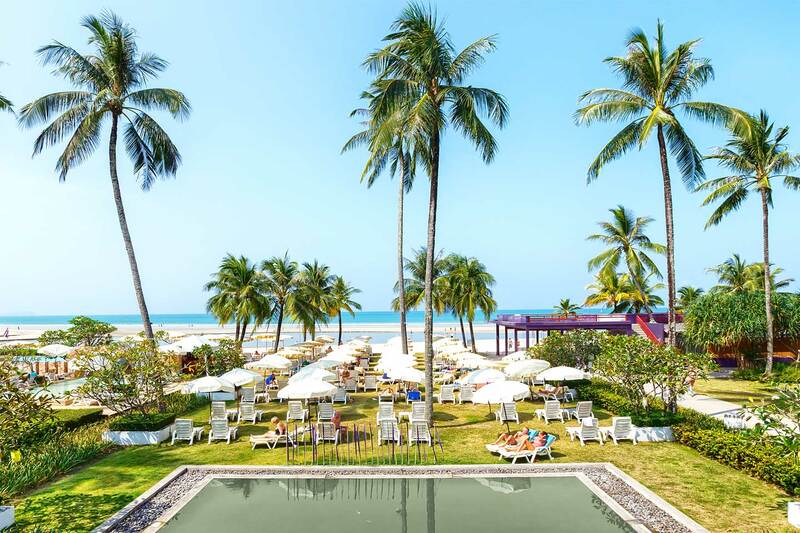 Nestled in an area of outstanding natural beauty where the tides of the Andaman Sea flow into a lush lagoon and mangrove forest, against a backdrop of forested mountains. 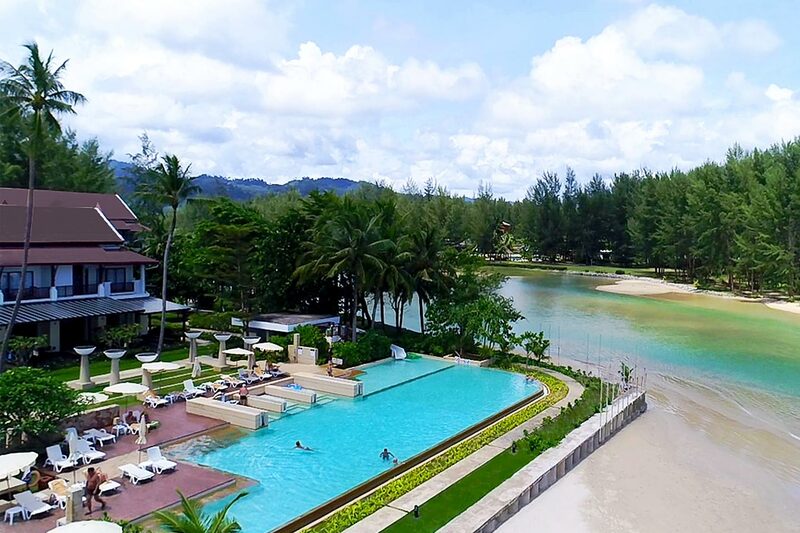 Our Khao Lak beachfront resort is a nature lovers’ paradise featuring two distinct zones on either side of the beautiful lagoon connected by our iconic bridge. The Resort Zone has a lively ambiance while across the bridge at the Villa Zone the village setting offers privacy and quietude. 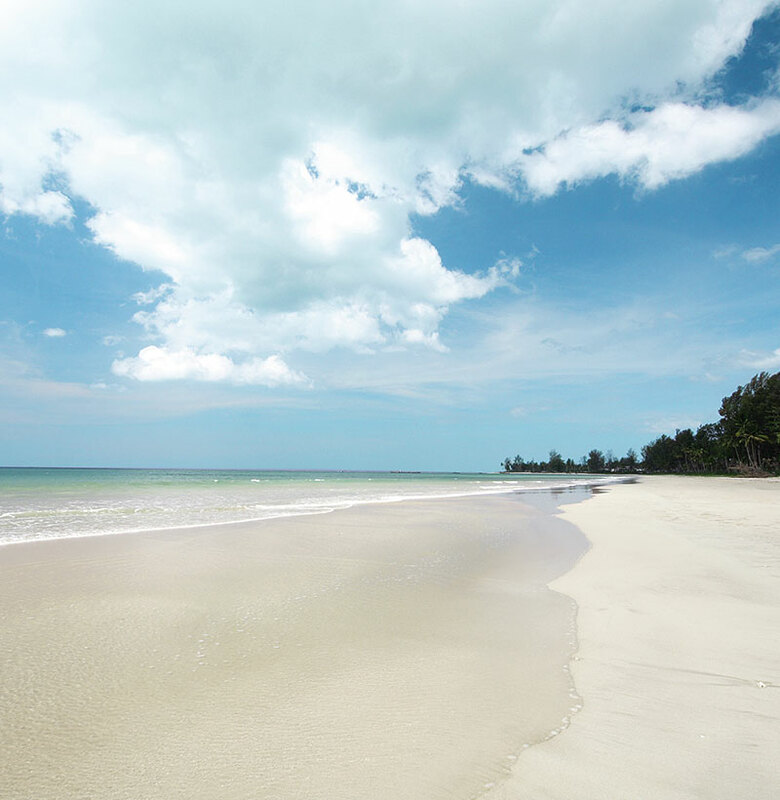 No matter where you stay there is easy access the beautiful white sand beach, azure Andaman Sea, swimming pools, restaurants, bars and massage for your convenience. Our team is always ready to offer assistance to ensure you feel as comfortable and relaxed as home. 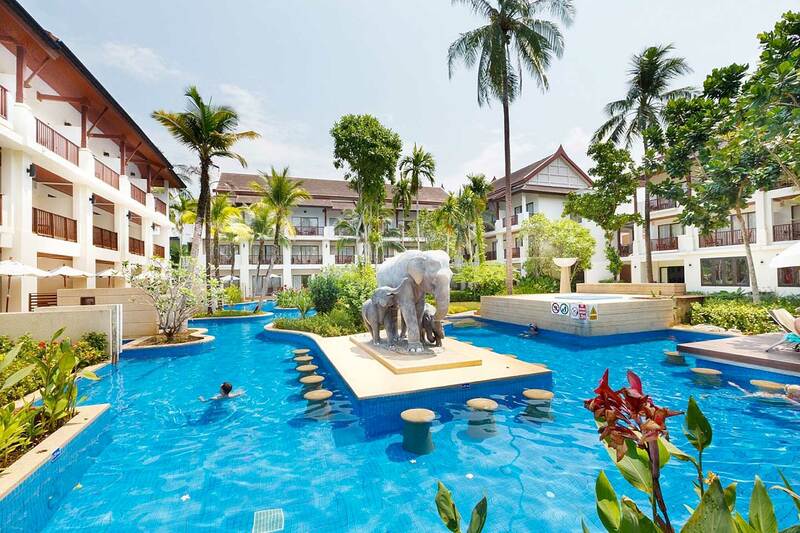 Within steps of the soft white sand beach, the Resort Zone is the focal point of the resort with multiple swimming pools, dining options, spa, kids facilities. Across the bridge at the Villa Zone the mood is tranquil and relaxed with tropical garden walkways leading to the 60 villas. Guests can feel at home. 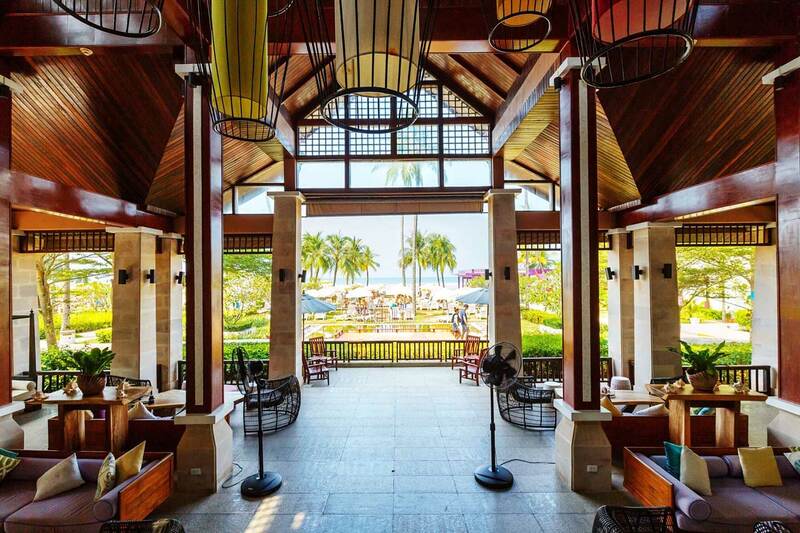 There is so much to experience at Apsara Beachfront Resort and Villa! It is easy to fill your days with activities such as Thai cooking classes, fruit carving. 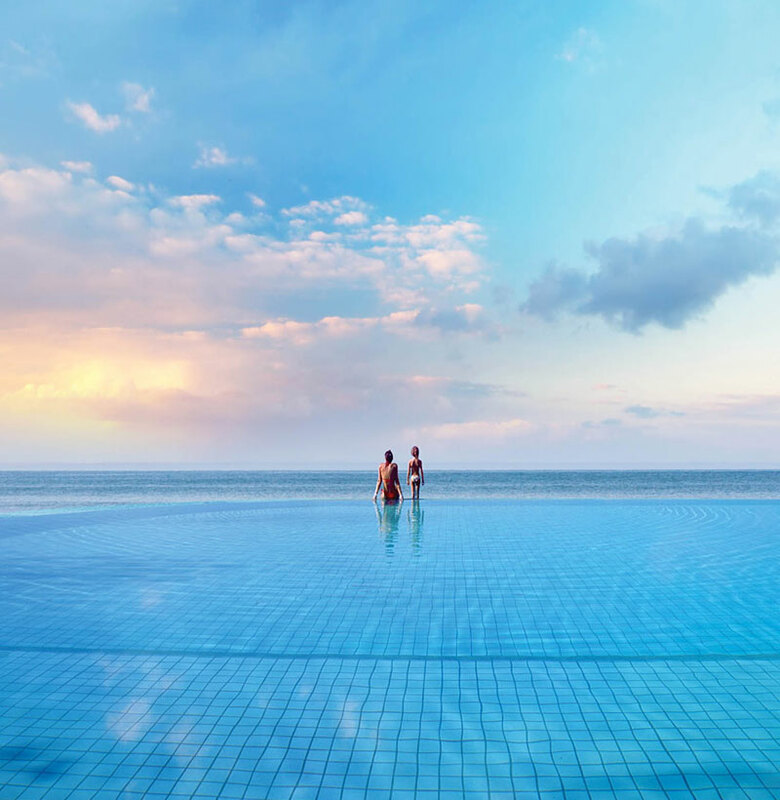 We have a choice of delightful swimming pools for all guests to use. Seek out your favourite sunbed and get settled for a day of relaxation and swimming. A visit to Apsara is not complete without a spa treatment or massage. Indulge in our treatments and spa packages in the private treatment rooms. 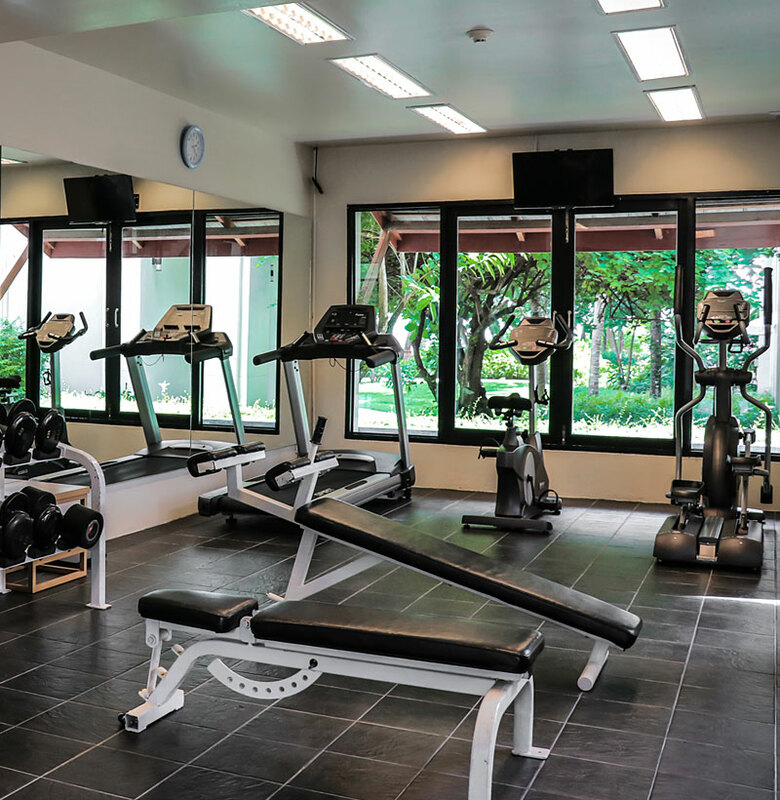 Make working out part of your daily routine at our two fitness gyms located in the Resort Zone and Villa Zone. The colourful kid’s room offers children a fun place to play and join group activities. 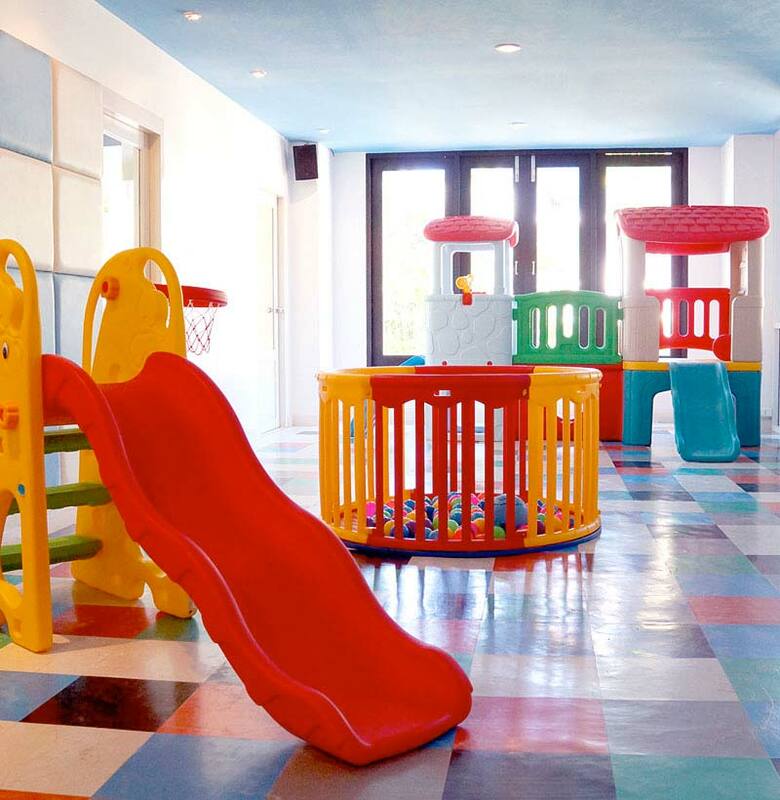 Our facilities encourage children to be creative with toys and games for all ages. 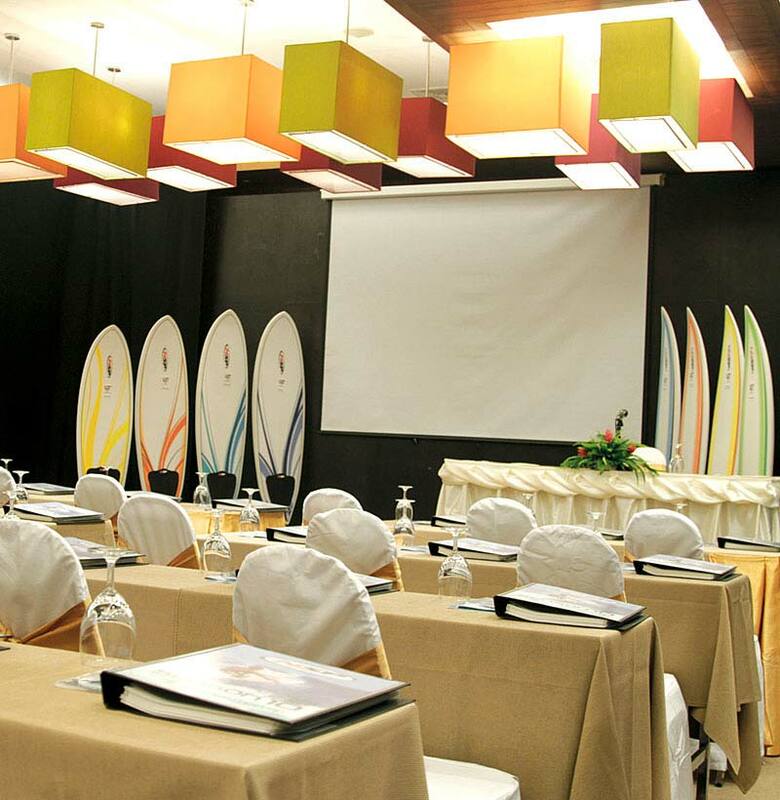 Our spacious Manora meeting room can accommodate 80 people and is the perfect space for a wedding reception, corporate event or banquet. 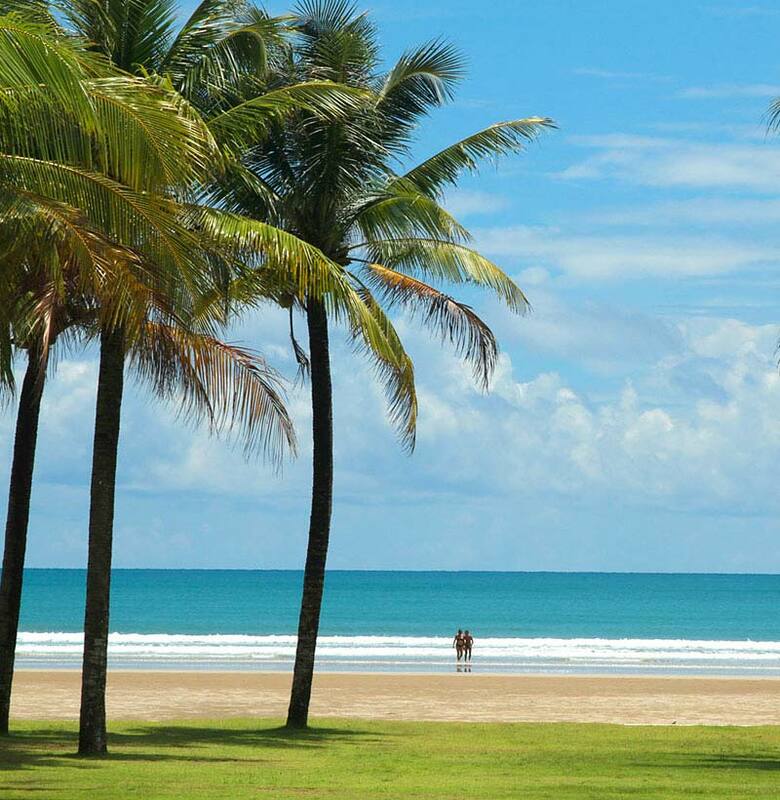 As a Khao Lak wedding destination we offer the perfect beachfront venue for your special day. Our staff are highly experienced at arranging tailor made weddings ensuring all couples have a unique and memorable experience. 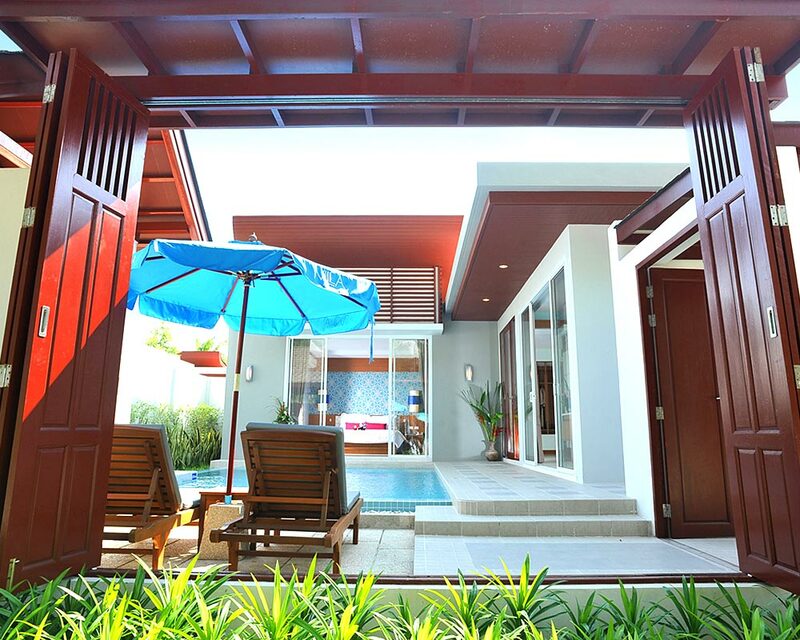 Apsara Beachfront Resort and Villa is located on the secluded Pakarang Beach in Khao Lak. 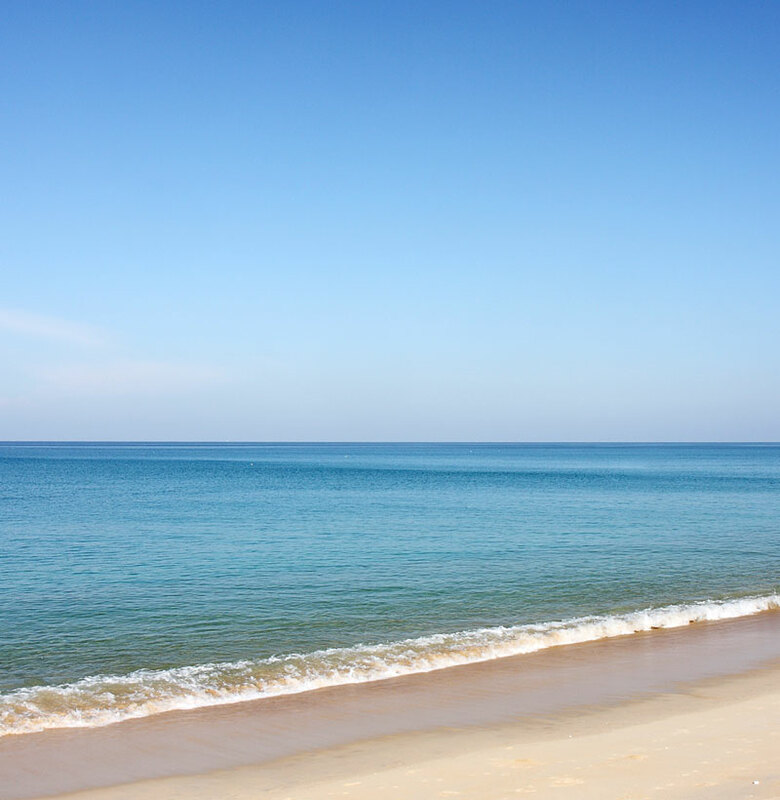 The area is very natural and quiet overlooking a wide stretch of white sand and the Andaman Sea.